One of our friars in post-novitiate, Br. 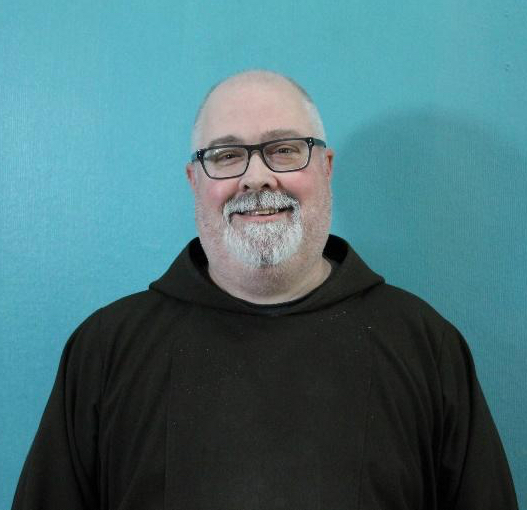 Paul Fesefeldt, offers his reflections on how the candidate weekends helped him to discern his call to religious life with the Capuchins. The discernment weekends for those who are considering joining the Capuchins of the Province of St. Mary offer two important views of their religious life, the theoretical and the practical. Theoretically the weekends are structured around informational themes about the life of the friars. The talks included charisms, mission, discernment and vocation. As a candidate I found these talks especially helpful in my decision making process. They really helped me to understand the “nuts and bolts” of the Order so that I could relate them to my own journey to see if they felt like the right fit or not. Practically, I was able to gain real experiential knowledge of the friars and their life. By praying, sharing meals, relaxing and talking it was easy to truly “get” who the friars are. For me the practical aspects of the weekends were central to my decision to apply for postulancy a few years ago. While the talks were excellent, experiencing the friars was indispensable. By spending time with each friar I was able to truly understand what they were all about. Their personalist approach to life came through in everything they did. Whether in the talks, the liturgy, at meals, or just hanging out it was easy to tell that they were a family whose primary energy was other-focused. Even if they didn't see eye to eye with each other that never translated into not wanting to support and love one another in every aspect of their life and ministry. This was also evident to me in their attitude towards the candidates. I never felt the friars trying to force me into some sort of mold. What I felt was a genuineness that said, "This is who we are and we value who you are and what we can bring to each other."